Anthony `Awo’ Abrams Saturday night continued his prolific goal scoring in the Stag Beer/West Side Mashramani Champions Cup football tournament with a hat trick which sent his team Slingerz into the final. In the other semi-final Den Amstel edged Pouderoyen 3 – 2 to set up a rematch of last year’s final encounter. Abrams, who had scored a helmet trick in his previous game, took his tally to seven goals in two matches as Slingerz FC routed Uitvlugt 6-0. Abrams netted his goals in the 23rd and 37th. 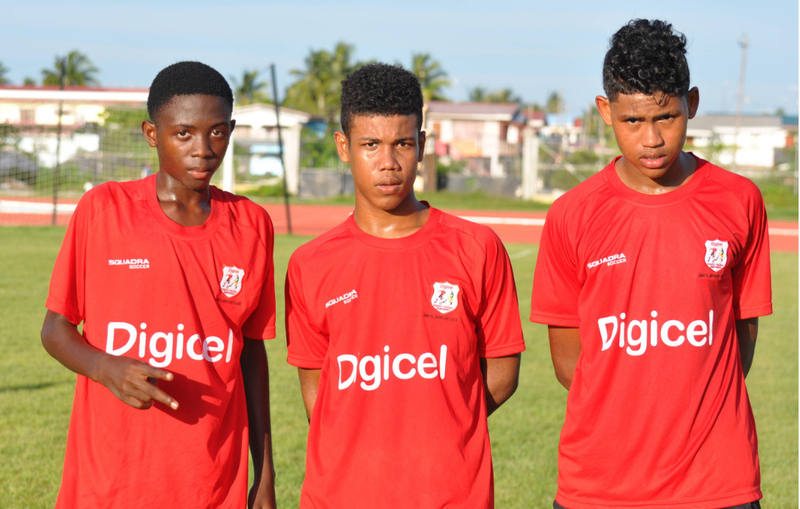 The other goal scorers were Devon Millington, (32nd) Clive De Nobrega (55th) and Olvis Mitchell (83rd). Slingerz led 4 – 0 at half time. In the second game Den Amstel scored in the 11th minute though Jeffery Perreira while Delon Lanferman made it 2-0 with a penalty strike five minutes later. 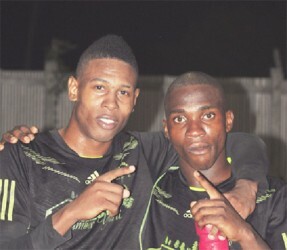 Lanfaman netted his second goal in the 23rd minute while Delon Josiah scored for Pouderoyen in the 32nd minute as Den Amstel ended the first half with a two goal cushion (3 – 1). Some 12 minutes into the second half Pouderoyen gained another penalty and Josiah gained his second and final goal of the match. The final will take place at the same venue on Saturday.